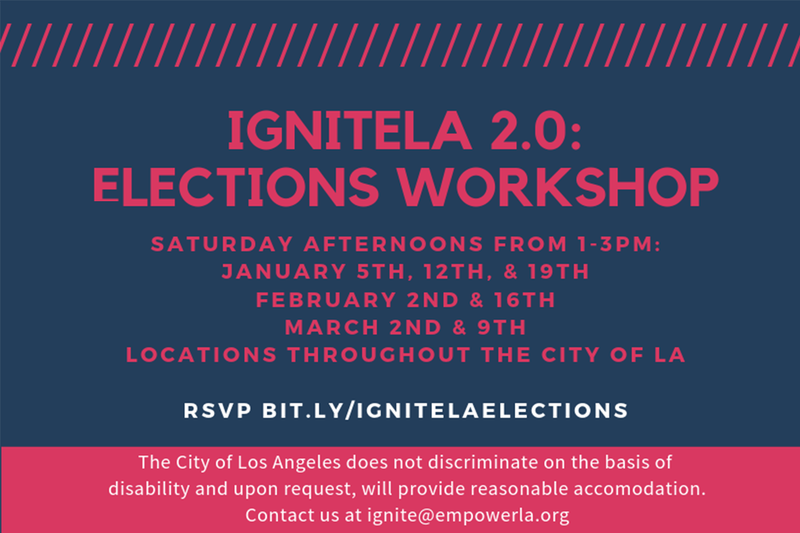 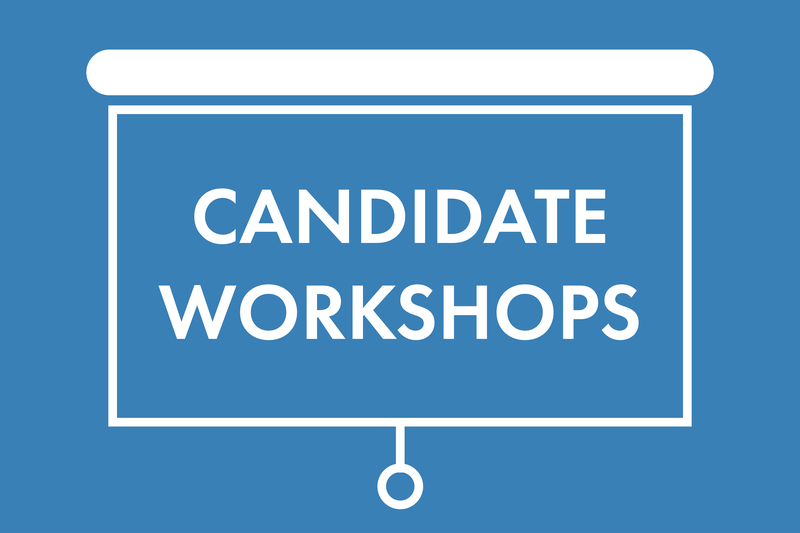 By Kyle Stone|2019-01-18T13:33:08-07:00January 18th, 2019|Blog, Elections, IgniteLA for Young Women|Comments Off on IgniteLA 2.0: Elections Workshops! 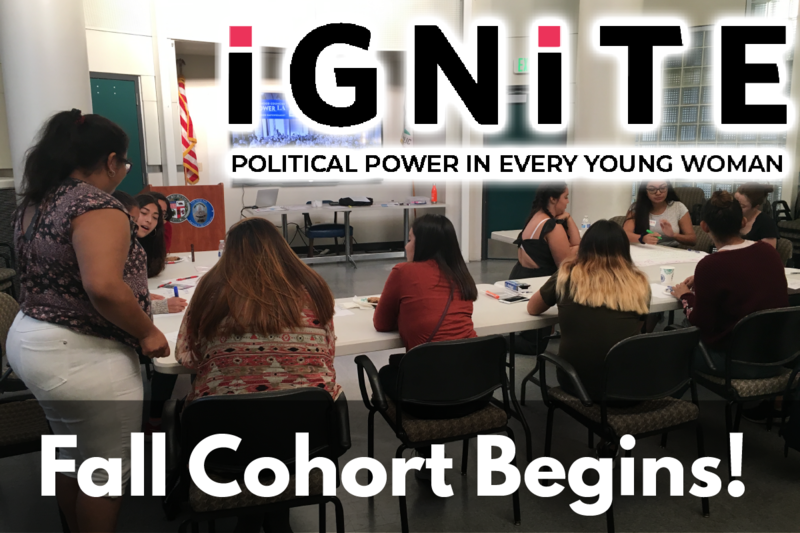 Fall 2018 Class of IgniteLA Graduates! 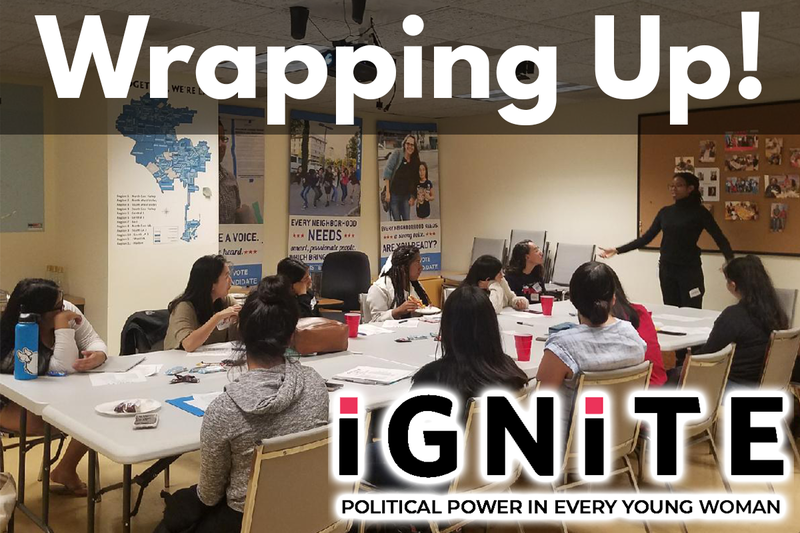 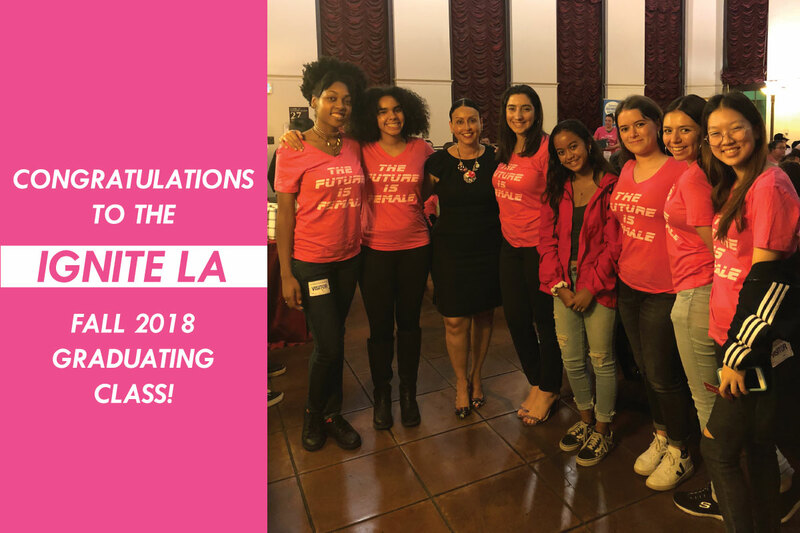 By Kyle Stone|2018-11-09T15:41:52-07:00November 9th, 2018|Blog, IgniteLA for Young Women, Youth Engagement|Comments Off on Fall 2018 Class of IgniteLA Graduates! 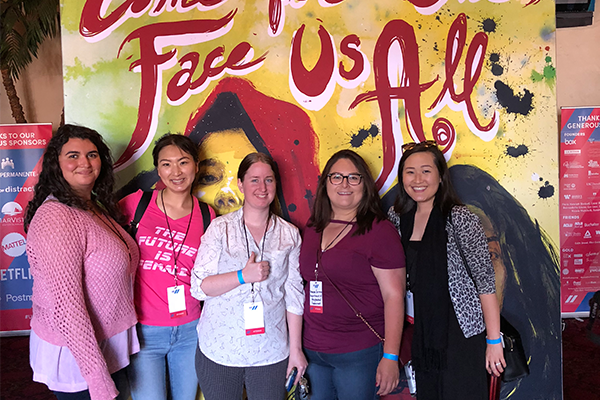 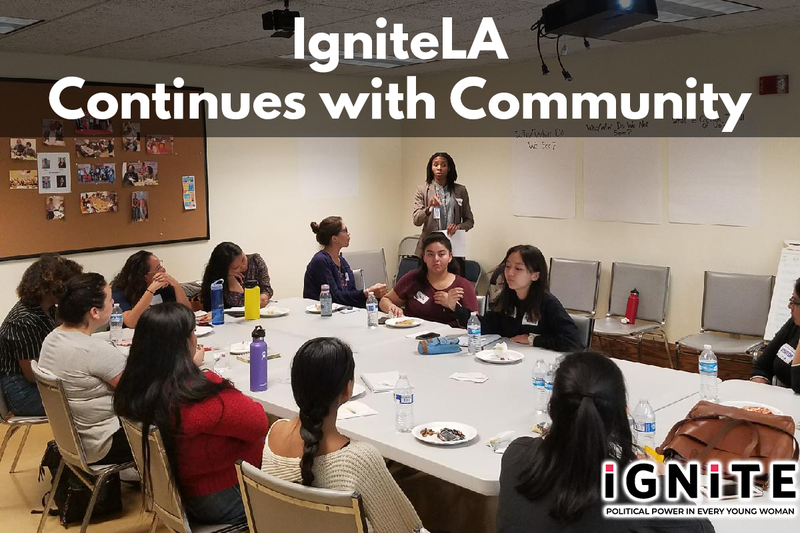 By Kyle Stone|2018-09-28T13:19:37-07:00September 28th, 2018|Blog, IgniteLA for Young Women, Youth Engagement|Comments Off on IgniteLA Fall Cohort Begins!